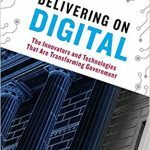 Over the years, I’ve read many of the books published on digital government. 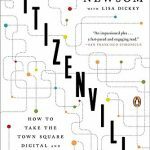 Here are the ones I recommend — from leadership to IT to communications teams to civic hackers to govtech-focused entrepreneurs — to best understand strategic and cultural aspects of what it means to lead with a digital first approach to public service. Former Chicago and District of Columbia transportation head Gabe Klein highlights eight lessons leaders should follow when building innovative approaches to better cities, including accepting failure, managing by metrics, budgeting creatively, always believe there’s a way, focus (aggressively) on marketing, branding and communications, cultivate public-private relationships, plan for external disruption and how to address them when they arise. 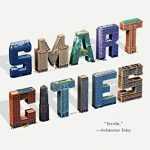 An excellent historical perspective on urban planning as a discipline, the roles and philosophies of its founders, as well as in-depth insight into the new players, from big vendors to civic hackers, emerging to stake a claim in what smart means for the city of the future. 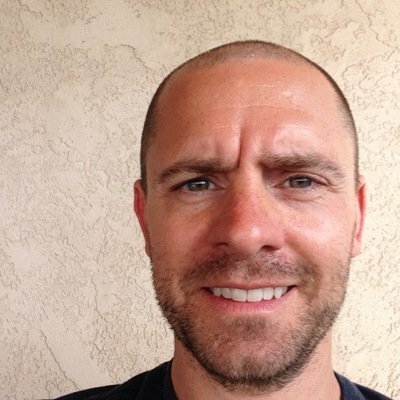 Accessible, big picture take from California Lt. Gov. Gavin Newsom on what’s being done through open data and collaboration and other new technologies that are powering a new wave of government IT. 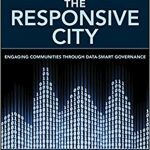 Discusses the influence and importance of data in managing more effectives cities. 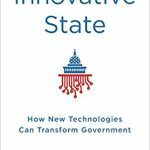 Highlights how the Obama Admnistration baked in technology innovation in the context of Aneesh Chopra’s time as U.S. chief technology officer. 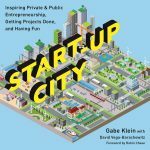 Perfect for public sector technology practitioners, especially governments who don’t have the resources to contract with a high-end consulting firm to build out a holistic strategy on their own. Aimed specifically at public sector IT leaders and addresses the comprehensive issues related to government technology, including data, governance, security, contracting, cloud, planning, consolidation, performance measurement and more. 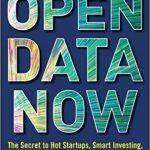 Deep-dive into open data’s role in empowering the data-driven economy and the entrepreneurs and ventures behind it, and why governments should increase resources and energy towards it. 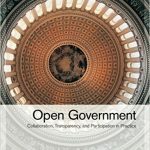 Holistic take on open data from multiple leaders in the open government movement. 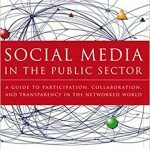 An academic but important understanding of how government is leveraging social media, and why it should embrace it as a crucial means of communicating and engaging residents and citizens. 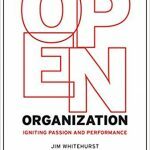 Red Hat CEO Jim Whitehurst shares how leaders can be more authentic, talking openly about challenges and addressing them through a system based more on those, internally and externally, who have the most to offer. 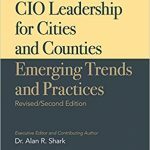 It’s an inspiring read, one most appropriate for elected officials and public sector leaders. 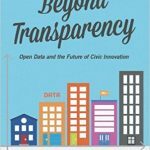 One of the original books that ushered in the open government movement that’s still worthwhile as a foundation for why transparency and open data are fundamental and important. 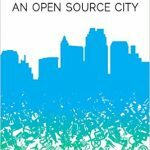 A practical guide for city leaders engaging with local civic technologists, as well as a blueprint for the latter in creating an organic culture of collaboration. 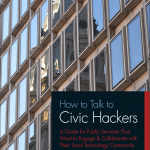 Current 18Fer, former Philadelphia Chief Data Officer and civic hacker icon Mark Headd’s guide to to help government officials best engage with community technologists. 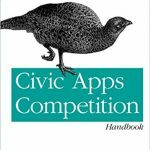 Much of the tactical elements of civic apps competitions have evolved since this was published, but still a helpful understanding of the importance and role of this type of program and how governments can encourage and lead on this front.